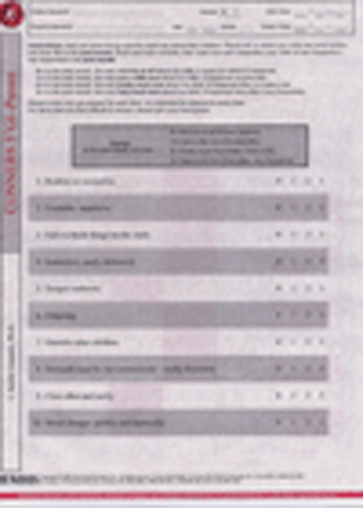 The Conners 3 GI is a fast and effective measure of general psychopathology It includes the 10 best predictive items from the original Conners' Rating Scales with up-to-date norms. The Conners 3GI helps determine the next steps to take in further examination. The Conners 3GI is an ideal tool for treatment monitoring. The Conners 3G for Parent and Teacher Forms can be purchased separately. It is included in the full-length Conners 3.